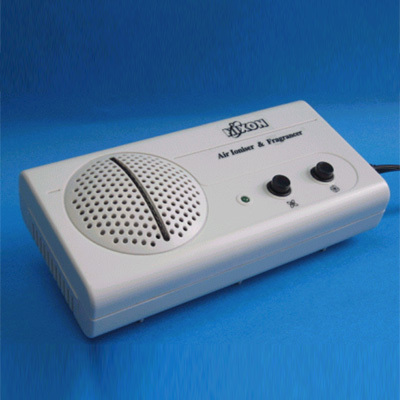 Aircare 3000 is an Air Ioniser and Fragrancer which cleans, freshens and fragrances the air by producing a continuous stream of negative ions. It removes dust, dirt, pollen and bacteria from the air. Aromatherapy beads included with the package can create a healthy and fragrant atmosphere at home or in the car.